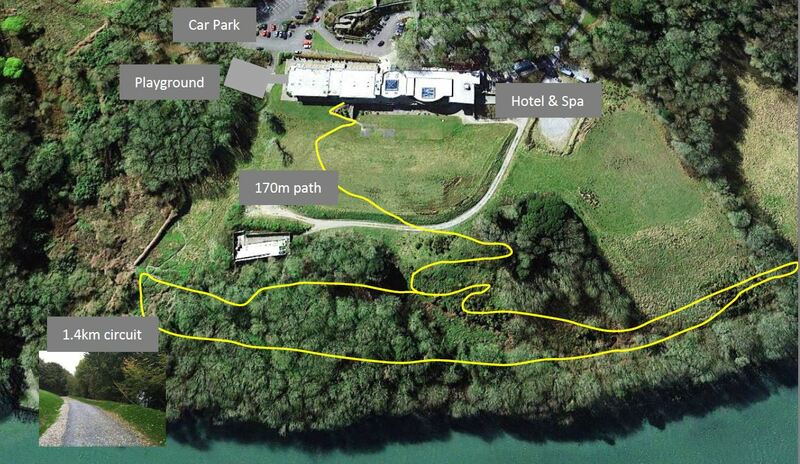 Welcome to Farnakill Limited, T/A Kinsale Hotel & Spa Privacy Notice. Farnakill Limited, T/A Kinsale Hotel & Spa respects your privacy and is committed to protecting your personal data. This Privacy Notice will inform you as to how we look after your personal data when you visit our website (regardless of where you visit it from) and tell you about your privacy rights and how the law protects you. This Privacy Notice is issued on behalf of Farnakill Limited, T/A Kinsale Hotel & Spa so when we mention "we", "us" or "our" in this Privacy Notice, we are referring to the relevant company in Farnakill Limited, T/A Kinsale Hotel & Spa responsible for processing your data. Farnakill Limited, T/A Kinsale Hotel & Spa is the controller and responsible for this website. Note that we may process your personal data for more than one lawful ground depending on the specific purpose for which we are using your data. Please contact us at reservations@hotelkinsale.ie if you need details about the specific legal ground we are relying on to process your personal data where more than one ground has been set out in the table below. We strive to provide you with choices regarding certain personal data uses, particularly around marketing and advertising. We have established the following personal data control mechanisms set out in paragraphs 4.4 - 4.8. We will get your express opt-in consent before we share your personal data with any company outside Farnakill Limited, T/A Kinsale Hotel & Spa for marketing purposes. You can ask us or third parties to stop sending you marketing messages at any time by contacting us at reservations@hotelkinsale.ie at any time. This does not apply to booking confirmations. Other companies in Farnakill Limited, T/A Kinsale Hotel & Spa based in the EEA and which share the same brand, and other Farnakill Limited, T/A Kinsale Hotel & Spa companies that provide IT and system administration services and marketing services to Farnakill Limited, T/A Kinsale Hotel & Spa.